Have you ever veered off course or hit a major road block in your self care. Well Dietitian Drive and I are here to get you back on track and support you as your create Your Road Map to Wellness. I’m Kerri Hawkins, Registered Dietitian and a Certified Personal Trainer. My passion in life is to help people become happier and live better lives through better nutritional and wellness habits. Everyone I come in contact with wants to be healthy, that’s not the problem. The challenge is having the courage to try something new, having the support behind you and the plan. 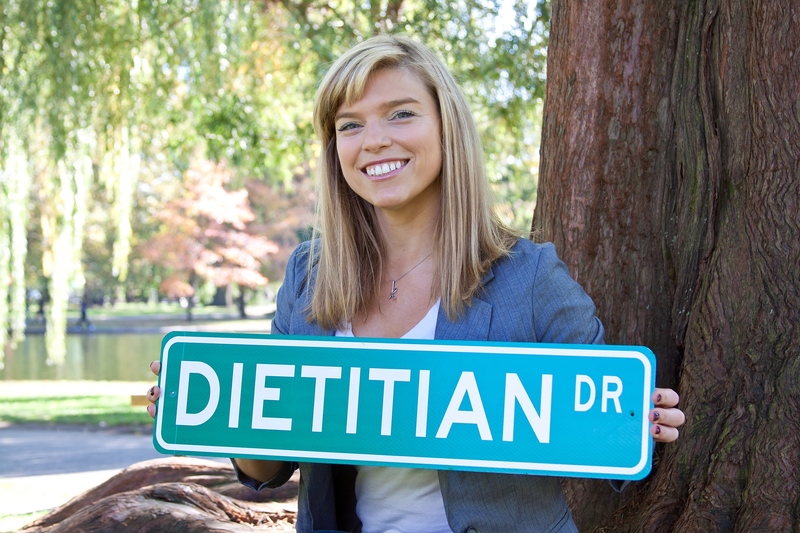 Dietitian Drive is place for you to come to seek guidance and support as I share my experiences with eating and exercise. I work with amazing people everyday who inspire me from my clients at Family Practice Group or WellnessCampiagn.org‘s group participants. They have been kind enough to allow me to be part of their lives and through their experiences I have discovered the best tips and pointers from the people who are facing the challenges of change and improving health everyday. My clients keep me grounded, so my tips and guidance are sustainable and are things we all can do on a daily basis. As a dietitian, my recommendations are based on science and the latest research and information available, I am here to help debunk all the nutrition myths and fads that flood our inboxes, newsfeeds and heads. I invite you to join me on this destination to wellness, buckle up! Way to go, Kerri. The site looks fantastic — also, it’s very “you”.